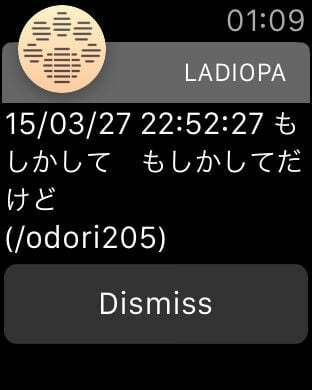 Ladiopa is an iOS application to enjoy the free Japanese internet radio streaming service Netoradi (ladio.net) with iPhone, iPod touch and iPad. It runs on iOS 7.0 or later. Ladiopa is not an official application of the service Netoradi. Any queries about Ladiopa itself should be submitted to the developer Kawauso.com. ** Automatically update stations on air list (Manual, 30 seconds, 1 minute, 3 minutes). 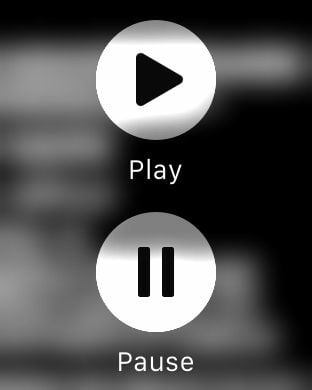 ** Favorite broadcasting registration (label color, sound notification). ** Audio encode formats MP3, AAC, AAC+ supported. ** Invoking an external player and web browser supported. ** Both iPhone and iPad fully displaying supported (Universal Application). ** Background audio play supported. ** Enabled to replace favorite notification sounds (via iTunes File Sharing). ** Push notification when your favorites appear. ** Archive functionality of the broadcasts. 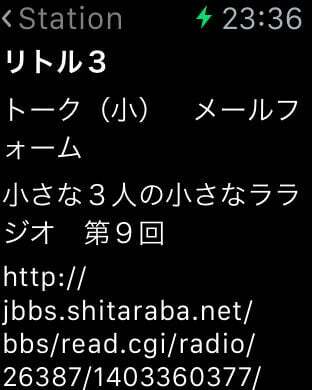 ** Supporting Apple Watch (displaying all on-air station information, start playing streams). ** The audio encoding format Ogg Vorbis is not supported. ** Under cellular network, it will not play streams over 128kbps bandwidth. ** There is possibility that the application becomes unable to get the stations list or audio streams as a consequence of future modification of the services of Netoradi.